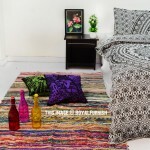 Multicolored Sea Wave Impression Print Cotton Area Rug 3 X 5 ft.
Browse beautiful, unique, handcrafted multicolor chindi area rug at Royal Furnish. 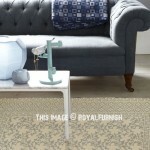 Our chindi rug collection that suits any indoor space. 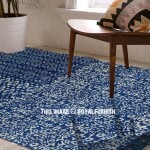 With its unique pattern, prints and material to enhance any space, our selection of chindi rugs leand luxurious comfort and ecelectic style to home decor. 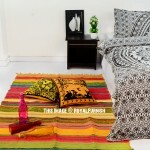 Choose your favorite design chindi rug from our beautiful collection. 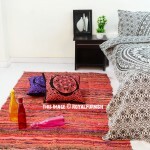 You can decorate entire interior of your bedroom with our great collection of boho products tapestries, mandala bedding set, boho throw pillows, mandala quilt set, roundies, toran and any many others.